For over 50 years, National Engineers Week (EWeek) has drawn attention and consideration to the careers in engineering and technology. 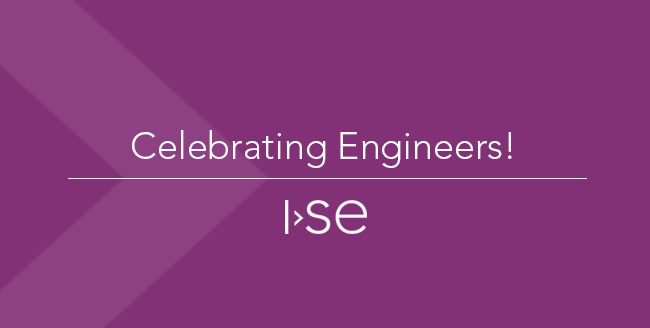 The National Society of Professional Engineers partners with more than 70 engineering, education, and cultural societies, and more than 50 corporations and government agencies to raise awareness of the positive contributions that engineers make each and every day. 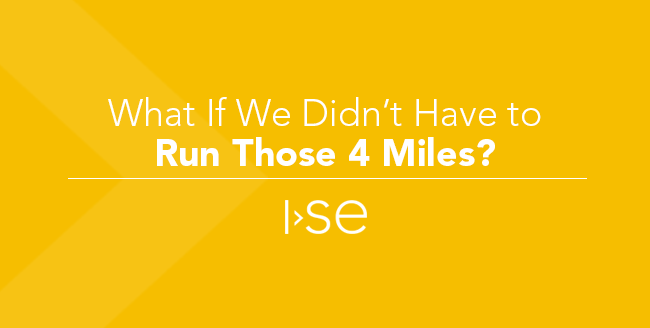 Although we are celebrating this week, ISE participates in activities throughout the year to inspire high school and college students to pursue STEM fields. 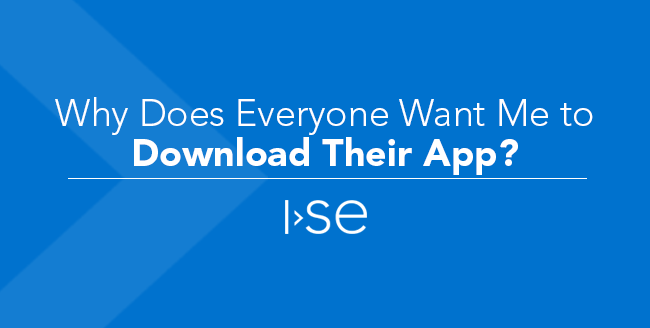 For the past three summers, area high school students interested in mobile app development have created their own mobile apps in the ISE Coding Garage. 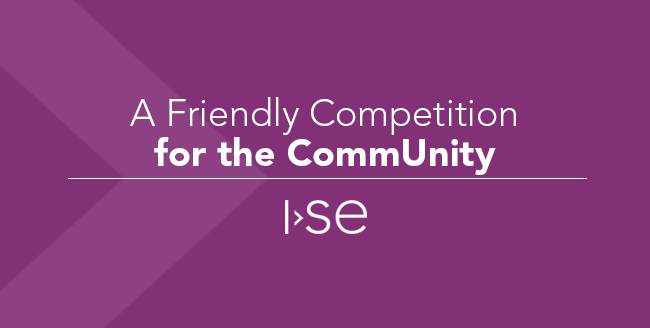 ISE also hosts an award-winning internship program, providing valuable real-world experiences to college students looking to start a career in software engineering. 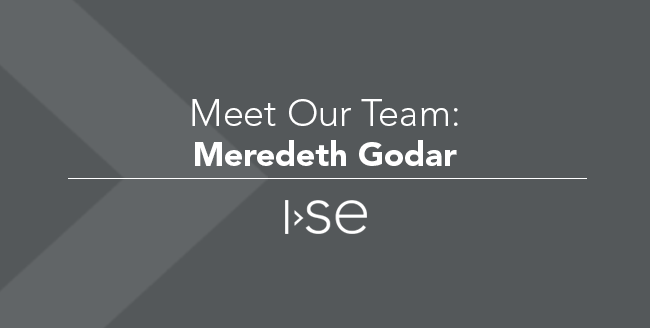 Outside of ISE, team members are helping in the community in areas such as FIRST Robotics, building and programing industrial-sized robots. Whether you know a mechanical, civil, electrical, environmental, architectural, or computer engineer, thank them today. And, always be looking for ways to motivate others to pursue engineering careers!